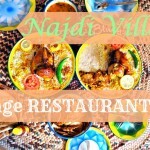 What are the best and most popular restaurants in the Eastern Province? Blue Abaya in collaboration with Suzanne Greenfield, the founder of the Foodies groups, recently conducted a poll among members of the ‘EP Foodies’ Facebook group, to find the most popular restaurants in Dammam, Al Khobar and Jubail area. 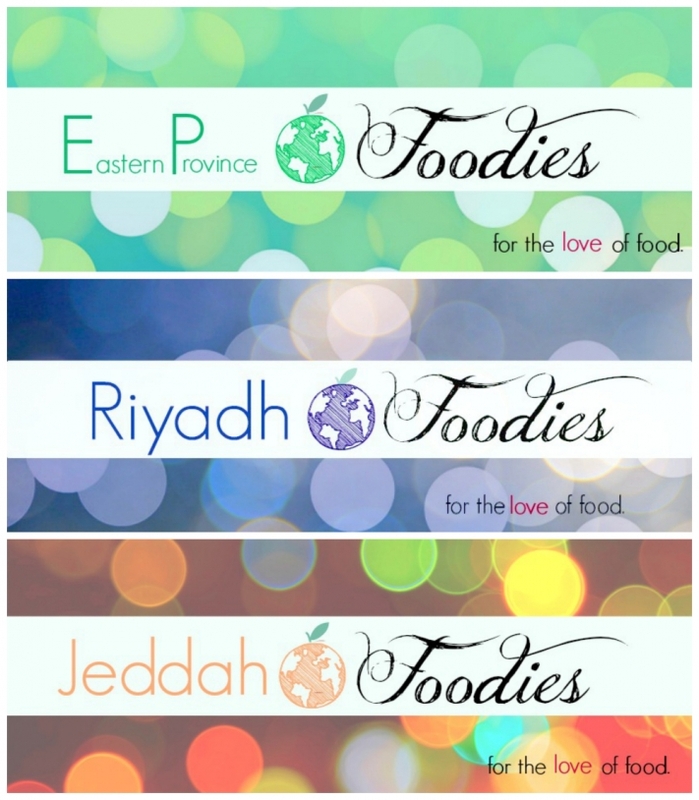 The EP Foodies are an international group of food lovers and avid restaurant-goers residing in the the Eastern Province of Saudi Arabia. All types of restaurants were included in the poll and each member was allowed to vote for three of their personal favorite restaurants. The criteria for nominating and voting for the restaurants were: Quality and taste of food, service, ambiance, and price-quality ratio. Altogether 54 restaurants were voted for and there was clear winner which you can see from the list below. 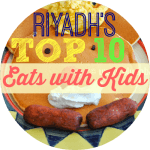 *Disclaimer* This top 10 list does not represent the personal opinions or restaurant reviews done by Blue Abaya. The listed restaurants were the winning restaurants on a poll done in the EP Foodies Facebook Group. This group consist of over 4000 food living people living in the Eastern Province who voted for their favorite restaurants. The Eastern Province Foodies group is an active, informative and fun group of food lovers residing in the EP area. The love of good food brings together different nationalities. If you’re on Facebook I highly recommend you join the ‘Foodie’ groups! There’s one for Jeddah and Riyadh as well, all founded by Suzanne Greenfield who herself currently lives in the EP. Suzanne has really done a tremendous amount of work in these groups to make them so enjoyable and she was also kind enough to provide the short descriptions of each featured restaurant on the top ten list. 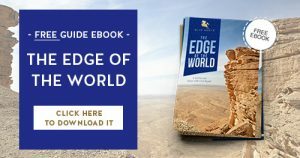 They’ve quickly become a valuable source of information for locals and expats alike to find the latest and greatest restaurants, read member reviews, help in finding specific food items, recipes, foodie group dinner or lunch meetings and much more! I had the pleasure of creating the Foodie group logo and banner images. Suzanne asked me to design the banners for the different foodie groups each with own color theme. The logos have as a combining factor the globe ‘fruit” in the middle, which symbolizes what a diverse group of people, from all corners of the globe, ‘the love of food’ has brought together. For the different cities I chose the color scheme according to what each city brings to mind. Jeddah is the most colorful, as are it’s inhabitants! 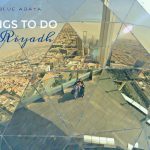 Beautiful corals, spices and the orange sun setting behind the turquoise sea..Riyadh is the most conservative of the three, dark blue hues combined with greys and light colors, symbolizing Riyadh at night, the city lights and silver skyscrapers, and of course the desert! EP is different hues of greens like the colors of the Corniche and the Arabian Gulf. The winner of the Eastern Province Foodies poll is an Italian, casual dining restaurant popular with everyone in the area, from families to groups to couples. 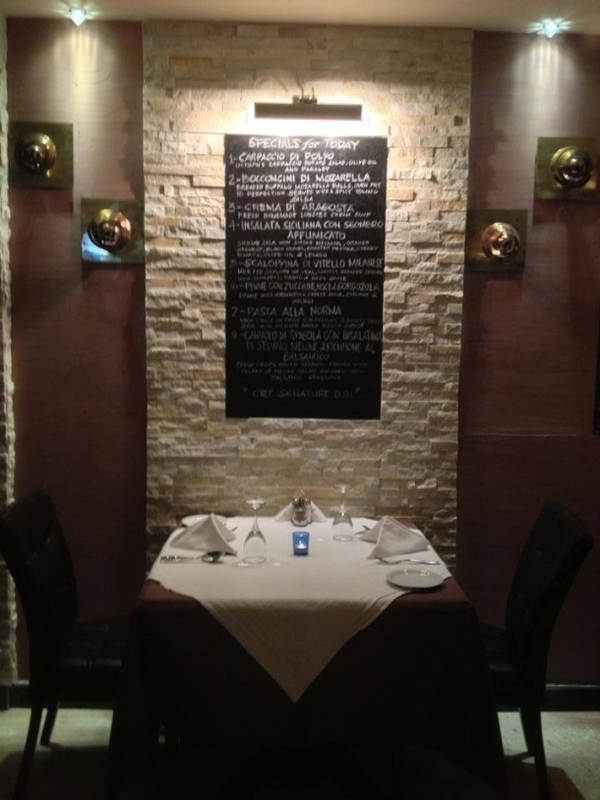 It is particularly praised for the excellent quality of authentic dishes prepared by the Italian head chef Mr Raffa, with the specials board always full of unique, appetising dishes. All diners are offered complimentary warm, flavoured pizza bread, alongside homemade tomato sauce and olives. The service is attentive, the food utterly delicious and the ambience laid back. Located just off Corniche Road, Al Khobar. A chain of US casual dining restaurants serving American dishes but with an Aussie twist! Attracting both families and bachelors, one of their most ordered dishes is “Bloomin’ Onion” which revamps the humble onion ring side dish by frying a whole onion and serving it with a dip. Branches in Al Khobar are located in Mall of Dhahran and Fouad Centre. One of the oldest chinese restaurant in the area but for good reason, as it consistently serves delicious Chinese dishes in a restaurant surrounded by fish tanks with friendly staff. Located in Rashid Mall, Al Khobar. A fashionable French bakery and cafe, Paul is a real crowd pleaser. From the excellent range of authentic French patisserie and breads in their bakery to the simple soups, salads and main dishes served in their cafe. 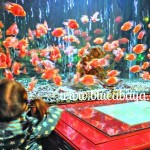 Located in Mall of Dhahran, Al Khobar. A famous US chain of restaurants serving American casual dining dishes. Very popular with the younger crowd and families. Its known for its array of cocktails, nachos, burgers, chicken fried steak with mash and gravy and the indulgent chocolate molten cake. Branches in Al Khobar are located in Mall of Dhahran and Corniche Road. This award winning restaurant is well liked by many expats in the area and is known for it’s excellent, eclectic range of modern dishes from around the world. They also offer seasonal menus which are praised by many of it’s diners. Located in the Rezayat Village Compound, Al Khobar. This much loved steak house is celebrating 20 years in KSA and has won Best Casual Dining Restaurant from the Saudi Tourism Awards several times. It has a bountiful salad and soup cart and is very welcoming to little diners as it has a dedicated play room adjacent to the family section and offers free kids meals on Tuesdays and Wednesdays. They also offer a unique way serving certain steaks off the menu by cooking them in front of you on specially heated marble slabs. Branches are located in Al Khobar, Dammam and Jubail. This sophisticated Italian restaurant and pizzeria has authentically created dishes by an Italian chef. The food is always of a high standard, the service impeccable and the decor is similar to that of a stylish trattoria in Italy. Located on King Faisal Road, Al Khobar. This restaurant’s menu offers all things seafood, steak and sushi. It is particularly popular for its freshly prepared sushi and array of fresh fish and seafood dishes which are cooked and served in a multitude of ways. Located on Prince Faisal Bin Fahd Road, Al Khobar. The third Italian to feature in the top ten, is one which offers a relaxing piazza dining experience. It serves fresh Italian food, pizzas and has a homemade gelato counter offering a kaleidoscope of flavours. It is popular with both families and groups and all diners are offered complimentary garlic bread and a large bowl of salad. Located in Fouad Centre, Al Khobar. This gem of a restaurant located in the Movenpick, Al Khobar offers exquisite Indian fine dining dishes that tantalise the tastebuds. Having a Michelin Starred head chef create the menu, the dishes from start to finish expertly balance the spices used in the food perfectly. The decor of this restaurant is opulent, making the diner feel as if they have stepped back in time to a royal Indian palace. The waiting staff are first rate and will recommend or explain any dishes from the menu so that your choices suit your taste and expectation. The Maharaja is a must for all foodies visiting or living in the area as it is sure to impress. Located inside the Movenpick Hotel, Prince Turki Street, Al Khobar. Bundoo Khan is the best Pakistani/Indian food in town! Maybe dishes are not truly authentic, but they are absolutely delicious. Just to let you know, Steak* House is a Saudi chain through and through, not a U.S one like you have mentioned.